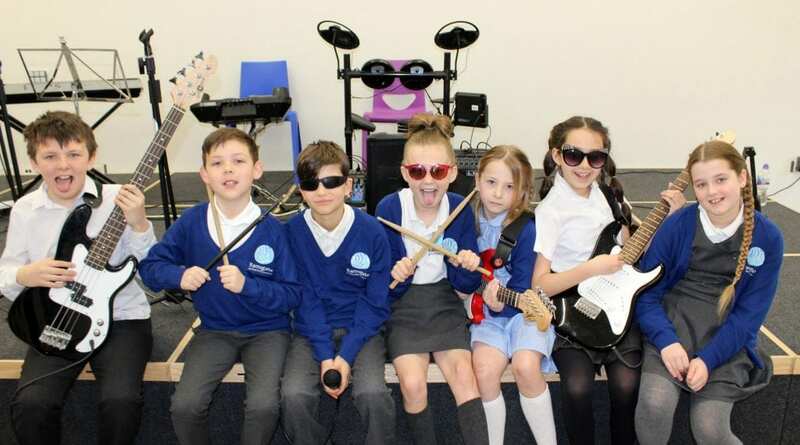 It may not have been the 02 Arena in London or Madison Square Gardens in New York but for Ramsgate Arts Primary young rockers it was the show of their lives. 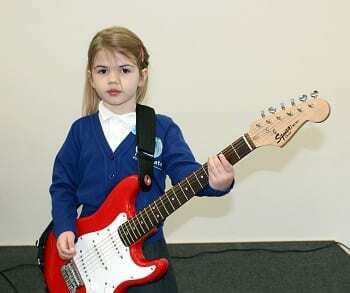 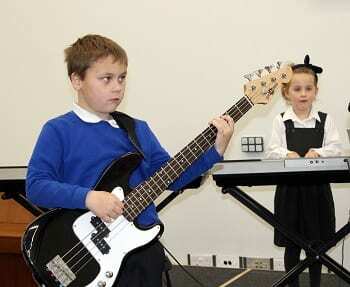 Children from as young as four years old were among six bands who played live in their debut gig to friends and parents in the packed school. 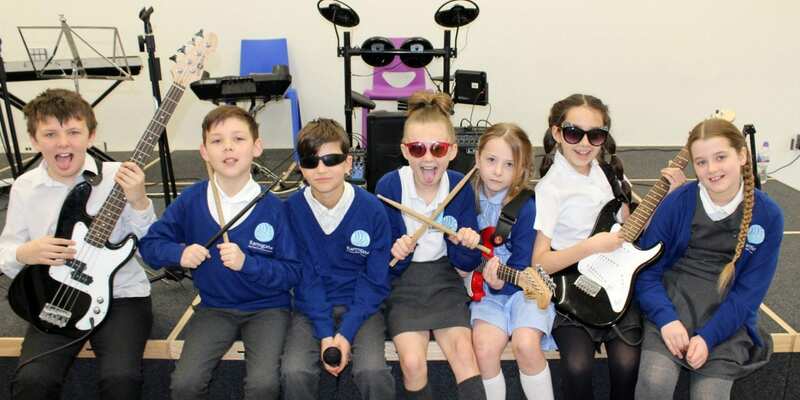 Pupils from Reception Class to Year 6 have only been learning their instruments – drums, keyboards, and guitars plus vocals – for the last few months with the Rocksteady education crew who are tutoring them once a week. 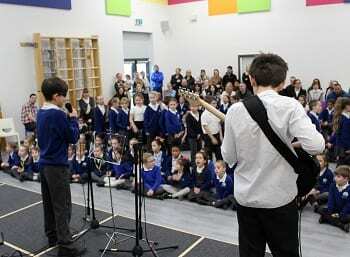 Each band received huge cheers as they performed their own mini set to raise the roof as RAPS rocked to the rafters. 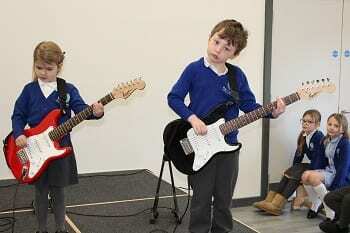 “Our children have only been learning to play for a matter of weeks and yet they are already rocking with attitude, as their debut concert showed. 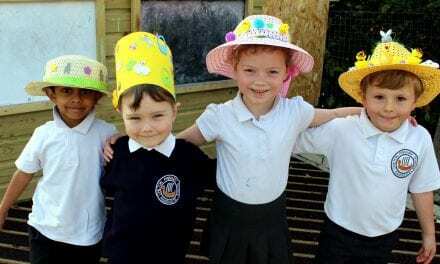 I am sure we will have many more of these events. 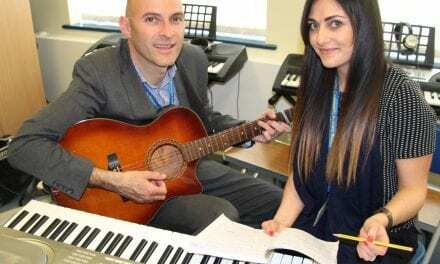 There is a lot of interest in the initiative, which is all about encouraging and enabling pupils to play and perform, rather than learning practical music theory. 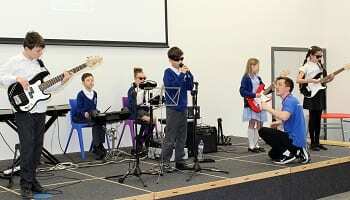 Ruby from Year 5 plays drums in the band called Actually I’m Not Sure Yet, who performed the finale and encore with their version of Shotgun. 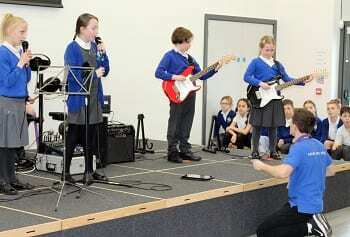 The bands taking part in the show were Mashed Potato who performed Happier; The Sapphires – Roar; The Megaflash Penguins – A Million Dreams; The Blue Rockers – Human; and The Black Eyed Dragons – Rebel Just for Kicks. 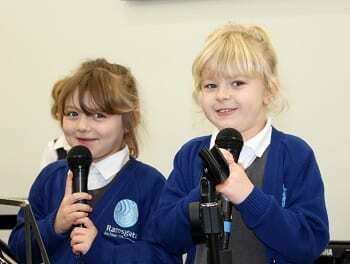 Thanks to Ramsgate Arts Primary School for this article! 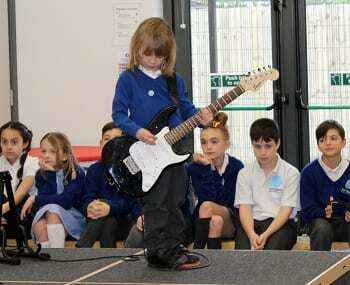 The performances looked amazing and we can’t believe how well you did! 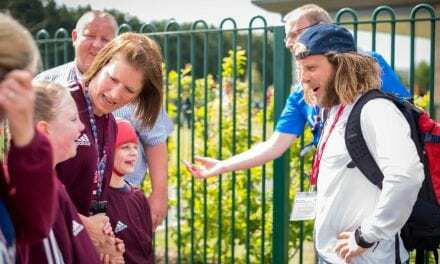 NextRugby Champions at Upton Junior School!